"Solitude, says the moon shell. Center-down, say the Quaker saints. To the possession of the self the way is inward, says Plotinus. The cell of self-knowledge is the stall in which the pilgrim must be reborn, says St. Catherine of Siena. Voices from the past. In fact, these are pursuits and virtues of the past. But done in another way today because done consciously, aware, with eyes open. Not done as before, as part of the pattern of the time. Not done because everyone else is doing them; almost no one is doing them. Revolutionary, in fact, because almost every trend and pressure, every voice from the outside is against this new way of inward living." — from Anne Morrow Lindbergh's "Gift From the Sea," 1955. 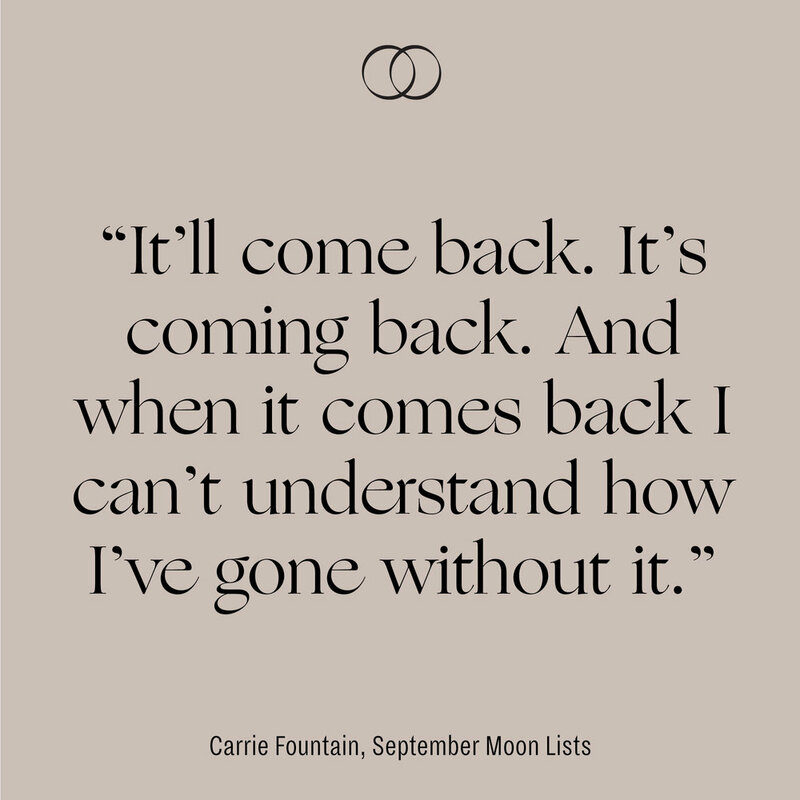 Wild and salty hair; rebirth; "I stayed anyway and had a good cry." 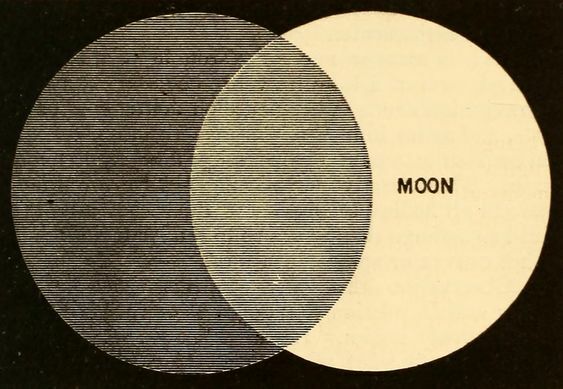 “Partial lunar eclipse; the round shadow demonstrates that the earth is round.” From “An Introduction to Astronomy,” 1868.